Yippie! The Nordstrom Anniversary Sale Is Here! 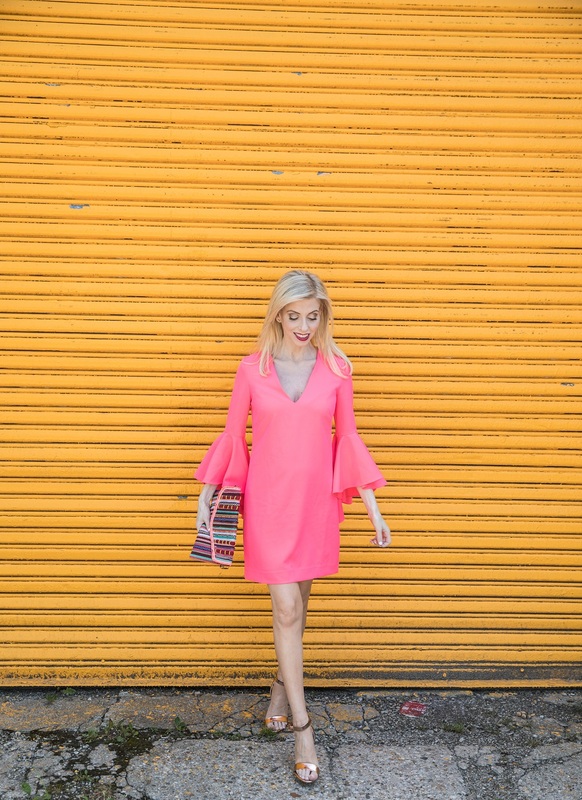 Sharing My Favorite Bell Sleeved Tops + Dresses On Sale! Yippie! It’s that time of year again… the Nordstrom Anniversary Sale is here! Can you tell I’m a little excited?! A major trend I have been loving — and will be just as popular come Fall and Winter — are bell sleeves! I linked my favorite bell sleeved tops and dresses that are currently on sale below! These will sell out quickly, so get it while you can! Happy sale shopping!